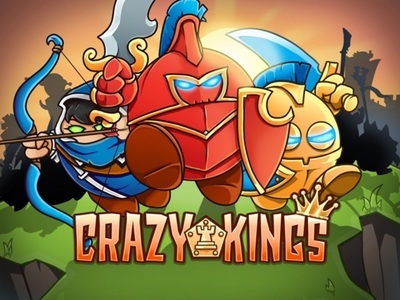 Crazy Kings is a tower defence game available on mobile devices. 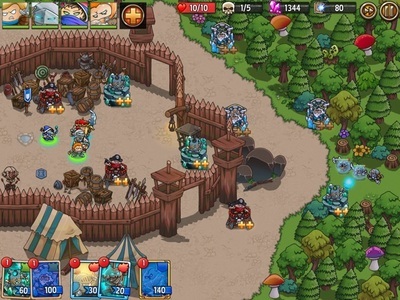 Crazy Kings offers all kinds of maps to explore, and some extra events to keep players coming back like Arenas, the weekly Colesseum battle and a daily challenge known as “The Outpost”. 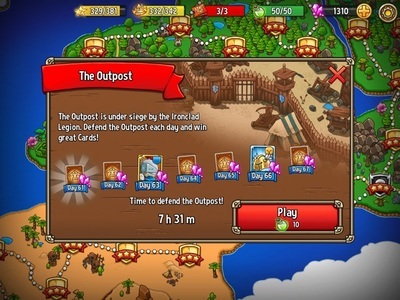 Players can defend The Outpost once per day. If successful, they are rewarded with a new card to add to their collection. Each day The Outpost is defended, the following day’s assault is more challenging, and the prize greater. 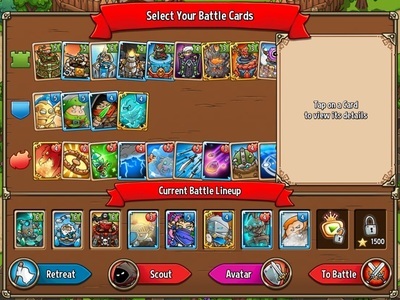 Here are some tips to help you defend The Outpost and grow your arsenal of Crazy Kings cards. Log in daily. This in kind of a no-brainer, but you have to log in each day to defend The Outpost. The Outpost resets once every 24 hours, and you have those hours to successfully defend The Outpost. If you don’t log in to attempt the challenge, it will reset back to day one - the easiest challenge with the lowest grade reward. Before you attempt the challenge, the developer recently added a new option to watch a video, which I recommend you do. This option will play an ad, usually for another game, and when complete another slot in our line-up will open up for that battle. This is always a good idea, as the more choices you have during battle, the more likely you are to win. Also use the “Scout” option before battle. This will show you what kind of enemies you will face and show you their numbers. You can also see some a bunch of other useful information like how many towers you can build, how many waves of enemies will there be and so on. 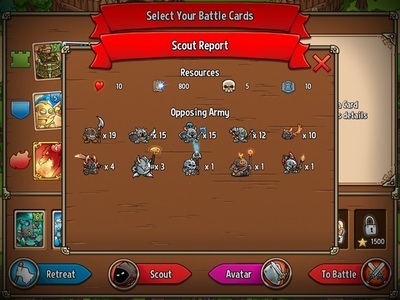 Scout is a great option to look into before any battle with the exception of the Colesseum, as the Colesseum is an endless timed battle Scout does not produce any results. When building your line-up, be aware that the Outpost enemies are fast so having a tower that slows down or freezes the enemy is optimal. I use the slowdown towers as I think they allow for better choke points, although the Bolas Towers can be another suitable option. Use choke points. 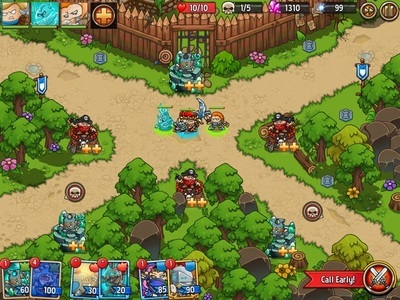 Choke points are places on the map where multiple towers can attack enemies at once. One strategy that works well is to have a slowdown either just before your choke point or as the first tower that enemies meet in your choke point. The slower an enemy goes through a choke point, the more damage they will take. The best choke points involve an area where three towers can hit an enemy at once. TIP: When using a slowdown tower within a choke point, the Astral Shackles is a great upgrade that will hold enemies in your choke point longer. The Wighted Bolas option for Bolas towers is another great option. You must have heavy hitting towers to round out your choke points. I use the Lightning tower and the Pirate tower as each tower does good damage and both have the ability to attack multiple enemies, although the Lightning Tower needs an upgrade to do so. **TIP: There are multiple Outpost maps, so if a map offers a large amount towers to be built, then a long-distance hitter like the Sniper Tower is a good option to add to your line-up. With towers chosen, I add two spells to the line-up - the Guardian of Time and Clarion Call. The rest of my line-up slots are used for heroes to beef up multiple choke points, or to make one impenetrable choke point. I use Clarion Call to beef up my choke points even more and save the Guardian of Time spell for emergencies - when enemies sneak through the choke points. As it gets harder with each win, eventually you will lose the Outpost Challenge, but these strategies will help you win card after card, day after day for quite some time. Want more Crazy Kings info? Check out the full Crazy Kings review here. Or check out more tower defence games here!